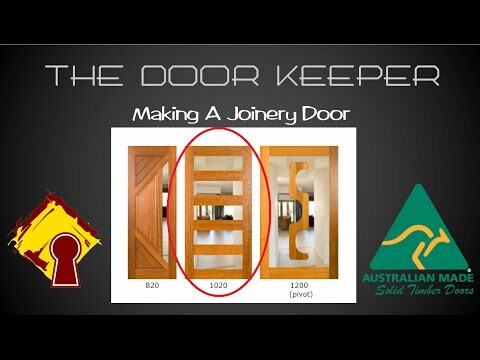 Being 200mm wider than the Australian standard door size, the 1020mm doors have now become The Door Keeper's “standard size” due to the popularity of wider designed door openings and entrances. 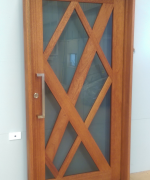 1020mm doors offer flexible designs and a strong visual appeal compared to 820mm doors. 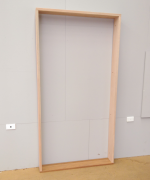 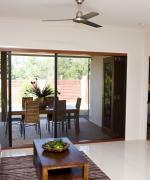 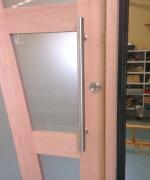 1020mm doors can be hung and warranted using traditional hinges available as loose or pre-hung in a door frame. 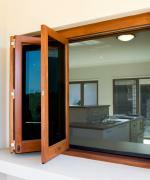 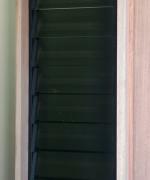 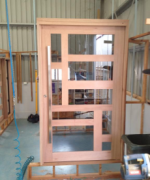 The Door Keeper standard timber selections includes Meranti and Rosewood. 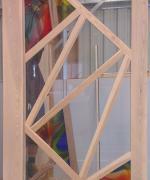 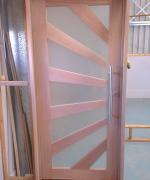 The Door Keeper promise: No Veneer; No Craftwood; No Cardboard; No Chipboard. 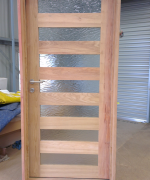 We exclusively craft, design and sell only Solid Timber Joinery Entrance Doors.